I’m Bob Briggs, I lost 145 lbs in 14 months on a Low Carb/High Fat Diet. It has received over 6,300 views and many positive comments about how I make this subject easy to understand. I’m not trying to sell anything in the video or on my page. I’m trying to get this thing seen by as many people as I can, people who are fat, sick and hurting, like I was. Great Video! Thank you for taking the time to help others! Thank you so much for this video. I switched to a low carb, low sugar and gluten free lifestyle a few months ago and have already lost 22lbs. I have found many websites devoted to recipes that support this lifestyle. I am able to eat breads again by using coconut and almond flour……it is wonderful. 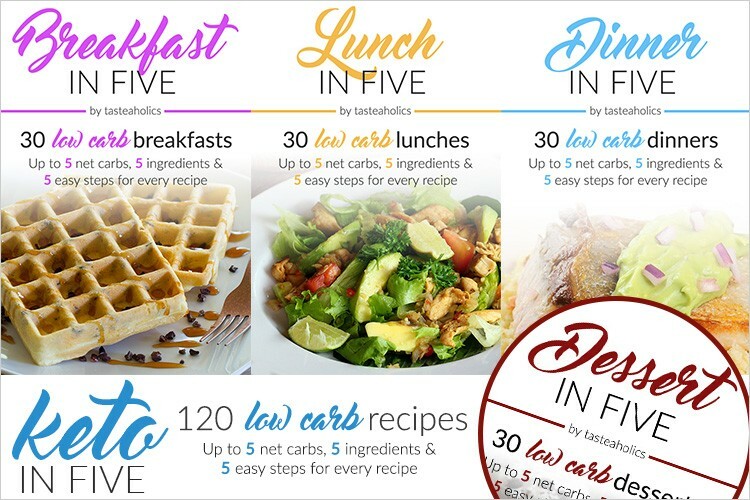 There is a facebook page called Low Carb Eating that you may want to check out and you can also go to Pinterest and type in low carb recipes and you will get more than you could ever use. Bob, thank you for a great video! I enjoyed every minute of it and your enthusiasm is contagious. You’ve inspired me! since I have pcos I am already on a low carb diet but regarding butter I have read that dairy products do contain IGF -insulin like growth factors which might aggravate insulin…..this has stopped me from cutting dairy completely from my diet….I am on a high protein,high fat diet(coconut oil/olive oil)…I try to avoid dairy .So after seeing your video I am intrigued to know whether I can have butter??? ?how frequently…I have pcos…..how much butter per serving…???????????????? Please advise.I have a pot belly…. This video came at the perfect time for me. I am starting to lose weight and your tips are helping me alot. Thanks for your iinspiration!!!!!!!!!!!!!! Thank you, thank you. I’m trying so hard, but happy hour is my downfall. You explained in a half hour what all the books and articles I’ve read couldn’t. Layman’s language, “your belly stole your breakfast”, and I could never figure out the insulin thing. Now l get it. You explain way better than the diabetes place did about how to eat and not to eat. I did low carb eight years ago..well maybe a little bit longer than that. I lost one hundred pounds but I stalled(didn’t know back then that I was suppose to shock my system) kept it off for awhile but dumb me didn’t exercise either. Well then the stores stopped carrying the low carb milk, bread, and tortillas that I used with that way of eating lifestyle. So I gradually started going back to everything I had stopped eating. Found out I was diabetic about 4 or 5 years ago. I am still only on pills. I have also been diagnosed with c.o.p.d. so exercise is questionable since I have to be on oxygen while moving. I am sure the weight I have makes it harder on my lungs, body, and heart also. I plan on changing my lifestyle back to the low carb way of eating and introducing butter into it this time. Not sure how. I am on many low carb/high fat groups on facebook and building a great file of recipes but the sad thing about healthy veggies ,meat etc… is the money it takes to buy this stuff. I am on a fixed income so my food will be basic but I will do this. I am hoping also that my sixteen year old will incorporate the way of eating also with me. She is overweight and it diabetes runs on her fathers side of the family. Well sorry for writing a book. Thanks for the video. When you said about not being able to sit in the chair at your sons graduation, I know how you feel. I have missed many of my children’s programs because of the small chairs. When go out to eat with my family I always ask for the booth table that has chairs also..so I can push the table back some so I can sit in the booth seat or I sit at a table with chairs…I don’t dare try the booths without chairs. Fantastic! In South Africa Banting (LCHF) is spreading like a fire. I lost 10kgs in 4 months. I have now started a secret facebook group for my personal facebook friends to lose weight this way. I am sharing this video with my group. If I’m just eating high fat meats, will I develop vit. deficiencies? Where are my trace minerals coming from?